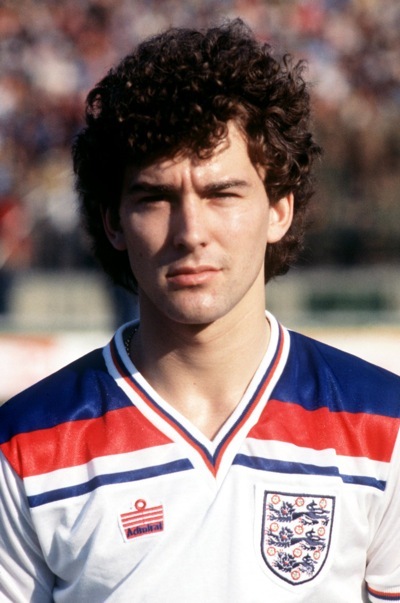 Fabio Capello has had secret talks with Bryan Robson about a sensational return for England in South Africa this summer. Robson, 53, quit international football in 1991 but Three Lions boss Fabio Capello is desperate for him to play at this summer’s World Cup. And after the Italian coach persuaded Liverpool defender Jamie Carragher to perform a U-turn, Pies understands he has now asked Captain Marvel to return to the fold. Almost fell for it, but Neville ahead of George Cohen? No way.